THE BAY The Series Press: WE LOVE SOAPS: Mary Beth Evans Talks DAYS, Genie Francis and The ISAs! 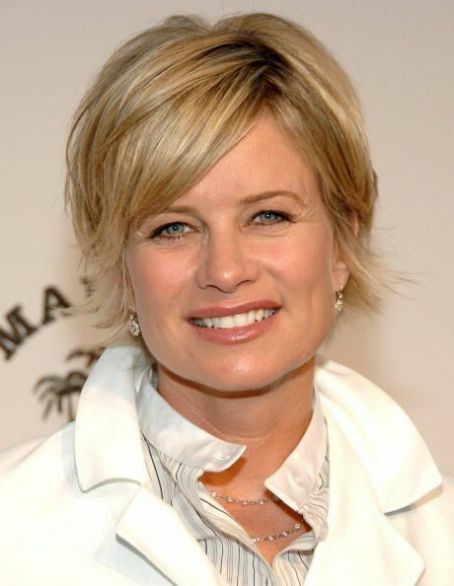 WE LOVE SOAPS: Mary Beth Evans Talks DAYS, Genie Francis and The ISAs! We Love Soaps recently spoke to DAYS OF OUR LIVES actress Mary Beth Evans, who plays Kayla Johnson, and also stars as Sara Garrett on hit indie soap THE BAY. Her hilarious crossover to PRETTY The Series last year earned her an Indie Soap Award nomination, and she will be appearing on the telecast of the 3rd Annual Indie Soap Awards on March 18 airing on The SFN at 9 p.m. ET.